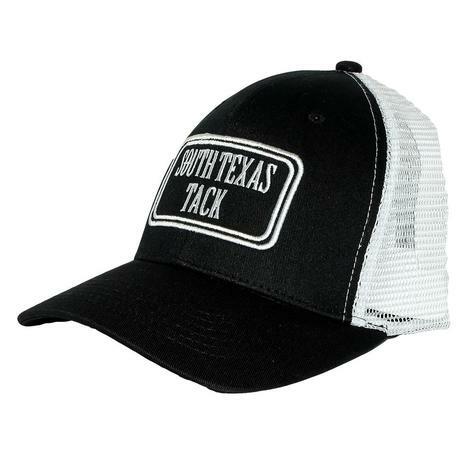 This South Texas Tack cap is playful and smart, With Heather Grey front and a white mesh back is sure to make any cowboy or cowgirl look their best Adjustable snap with STT logo patch. 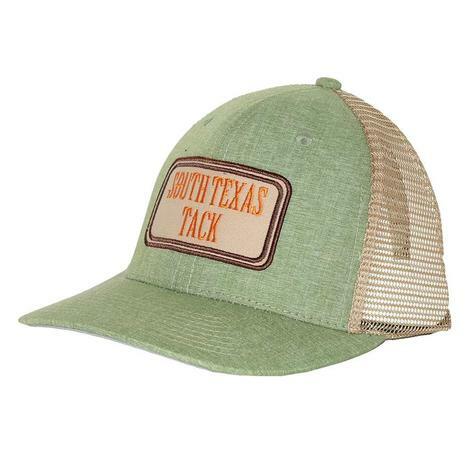 This South Texas Tack cap is playful and smart, With brown front and a khaki mesh back is sure to make any cowboy or cowgirl look their best Adjustable snap with STT logo. 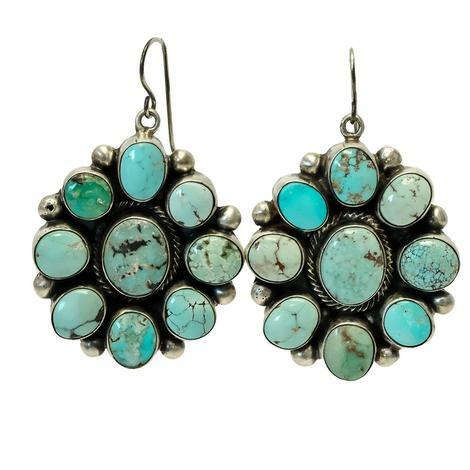 Feel sentimental with these nostalgic Turquoise cluster earrings. 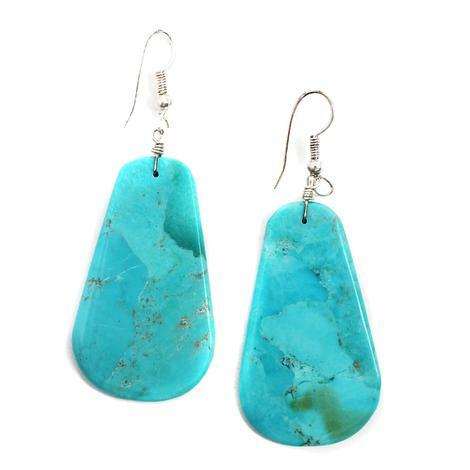 Set in sterling silver,with twist wire trim these turquoise earrings are enhanced with black veining throughout the stones. 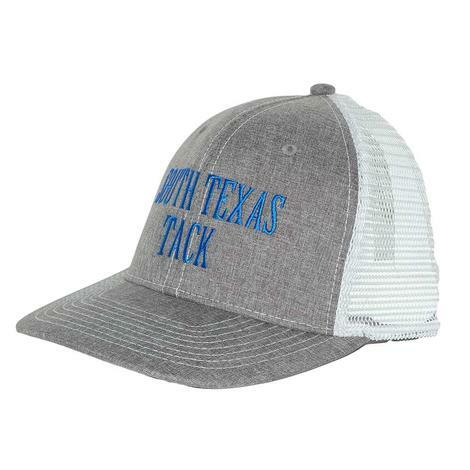 Drop style with hook back. 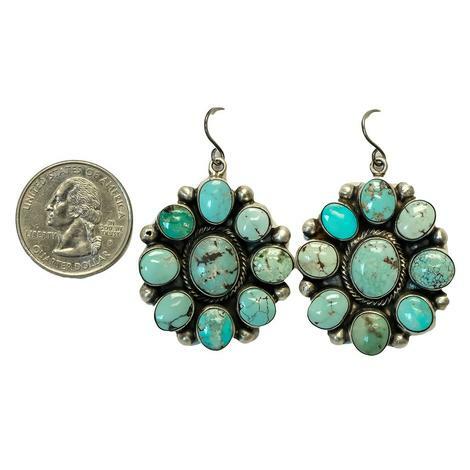 Bring back the nostalgic look with these Sandelas Navajo Pearl and Turquoise earrings.The antique style navajo pearl paired with turquoise bead looks unique and stunning with any wardrobe. 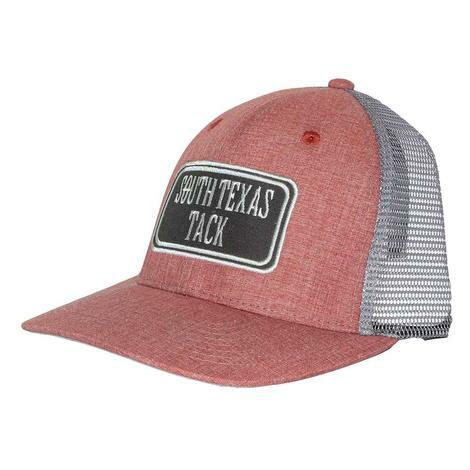 Show your love for South Texas Tack in this flattering tee. 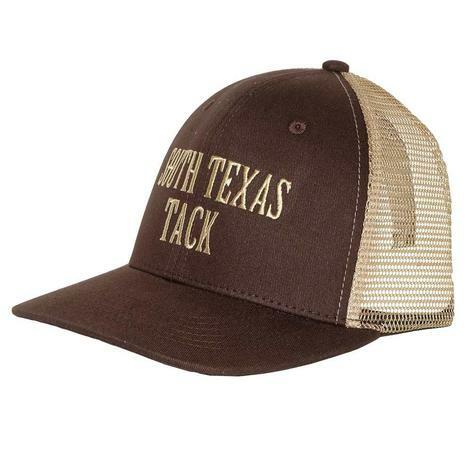 Featuring a classic horse head and of course a crown! 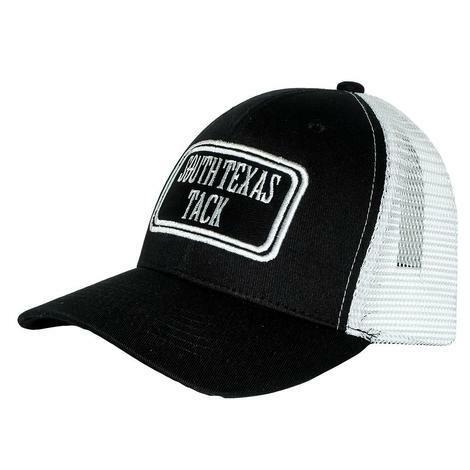 This shirt is perfect for those warmer days, it keeps you cool, and comfortable while staying stylish. 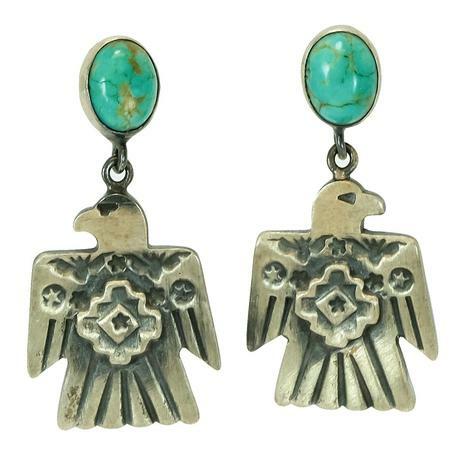 These thunderbirds drop studs are perfect for our Western Women! 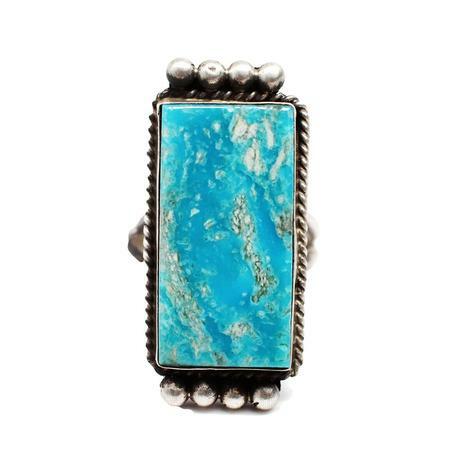 We know our country girls are obsessed with this thunderbird style and to add a bit of chic they feature an authentic turquoise stone. 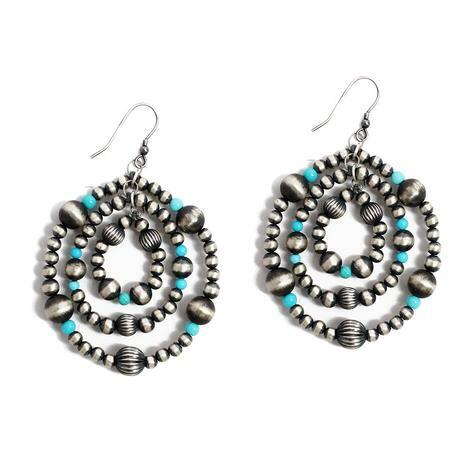 These earrings are not only stunning but are also handmade by Navajo American Indians. 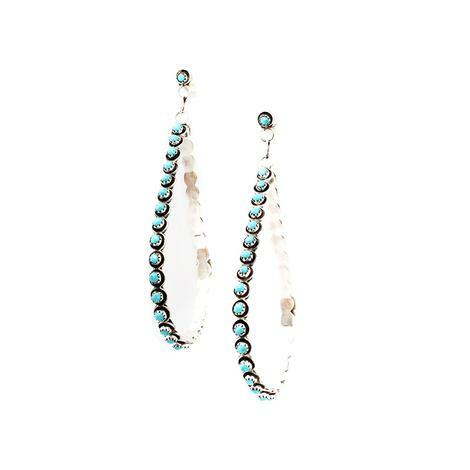 Dress like your already famous with these completely stunning sterling silver drop hoop earrings. 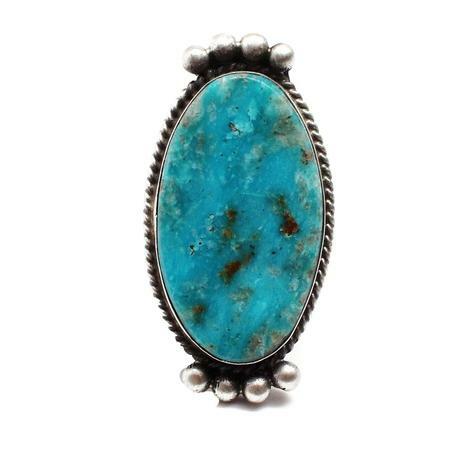 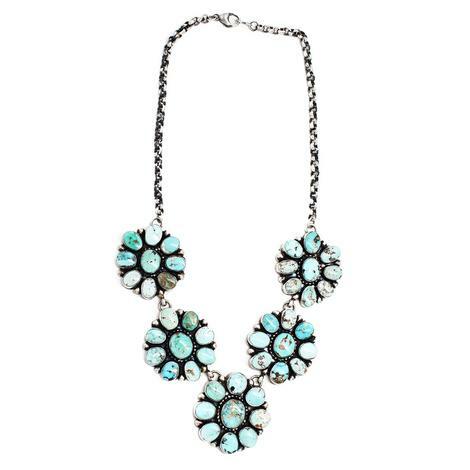 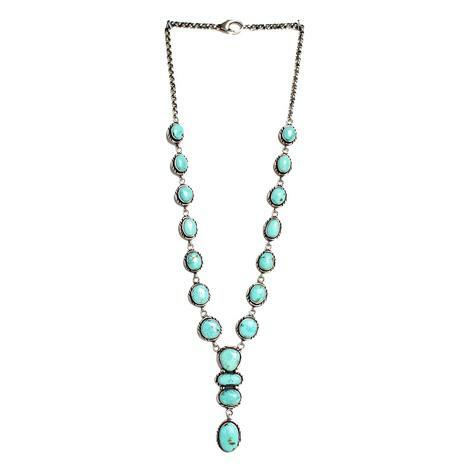 They feature a complete assortment of authentic turquoise stones covering the handmade sterling silver setting. 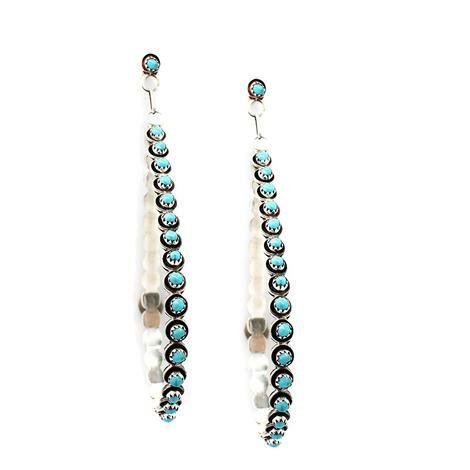 Navajo American made with the highest quality and perfection. 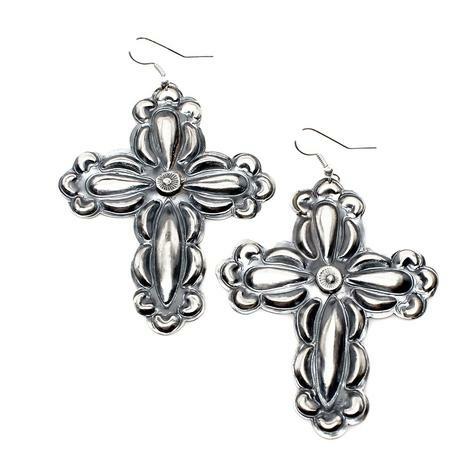 These are the perfect western cross earrings to add to your collection! 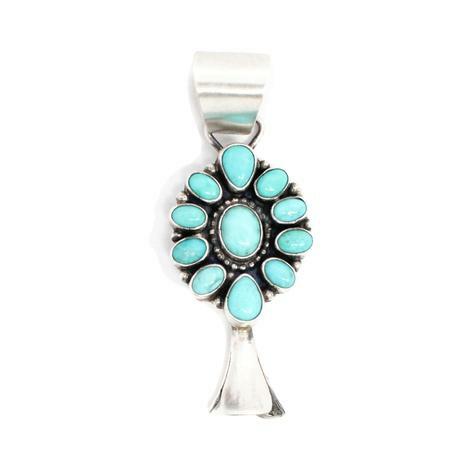 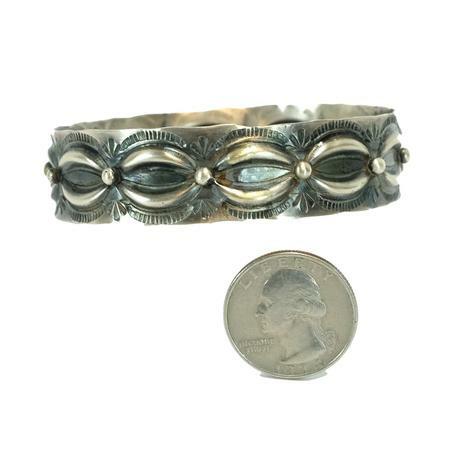 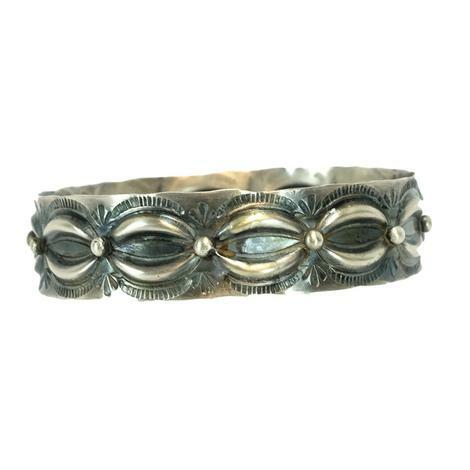 They are sterling silver and hand pressed to match anything you want to wear with them. 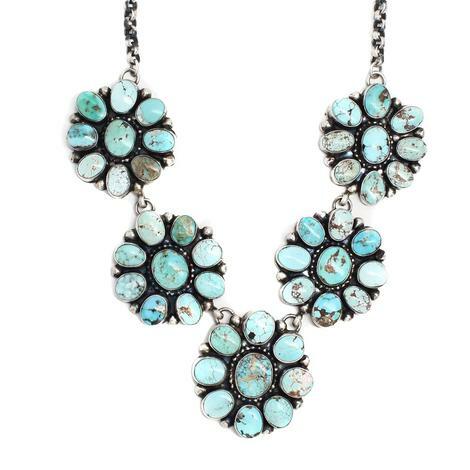 A stunning design that will never go out of style and leaving you able to pass them down to a lucky girl who will wear them like their brand new! 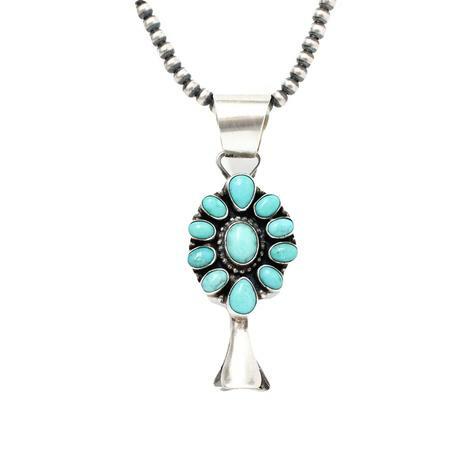 Turquoise is considered the gemstone of life, they are so stunning and graceful they will most definitely bring out the life in you when you're wearing them. 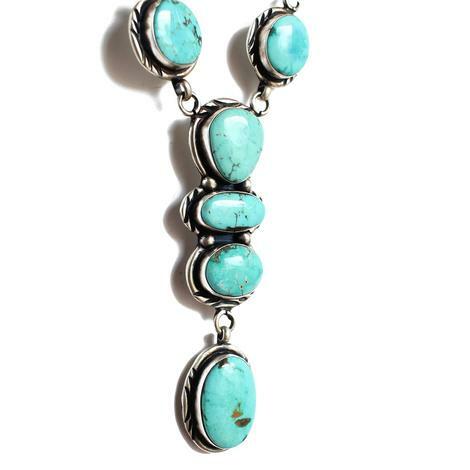 Handmade by Navajo American Indians with authentic turquoise stones they will be a keep-sake item of yours that you will want to pass down.